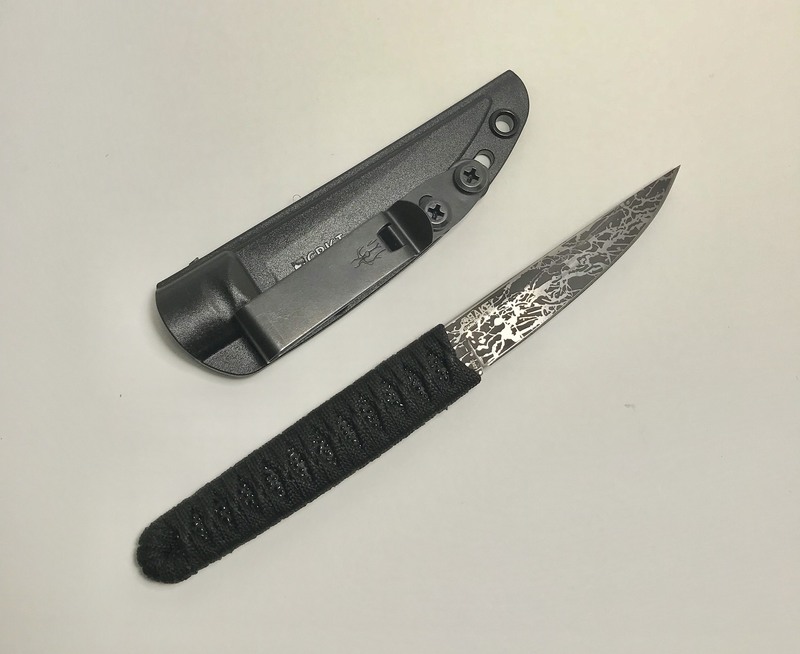 The CRKT Obake fixed blade is one of the best budget friendly fixed blades available, but the sheath could do with some better hardware. Here at Capable Citizen we decided to save you the hassle of upgrading it yourself, and are bundling this with the awesome Discreet Carry Concepts Mod 4 clip as a package deal. 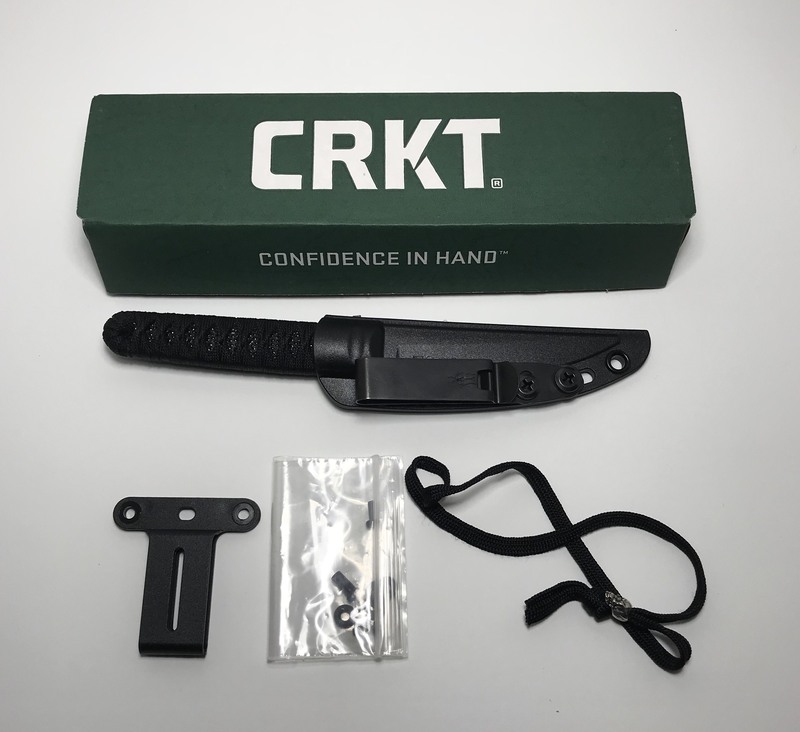 The kit comes with all of the original CRKT hardware, as well as the DCC Mod 4 clip and the hardware to mount it as shown. You'll be hard pressed to find a more capable fixed blade setup for the money anywhere.